We help them implement a business idea from start to grow through skilled engineers and business people who directly transfer their knowledge to the workforce. We grow a strong community with successful alumni who invest, become owners and mentor in our programs. 27 programs in 6 cities have given us the experience of managing the alumni after they graduate, who learn how to make a smooth transition to their next step (acceleration, funding, clients). A great opportunity for new and experienced entrepreneurs alike, EYE is a cross-border exchange program financed by the European Commission. 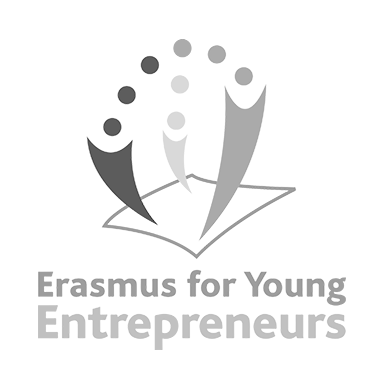 Through Erasmus for Young Entrepreneurs a person who is new to entrepreneurship and firmly planning on starting a business can spend some time in one of the 36 participating countries learning from an established entrepreneur in the sector.  Likewise, experienced entrepreneurs can sign up for the program to receive a fresh entrepreneurial mind to give an extra hand in their projects and expand their business. For more information visit the EYE website or contact us. Stay updated to our latest movements!